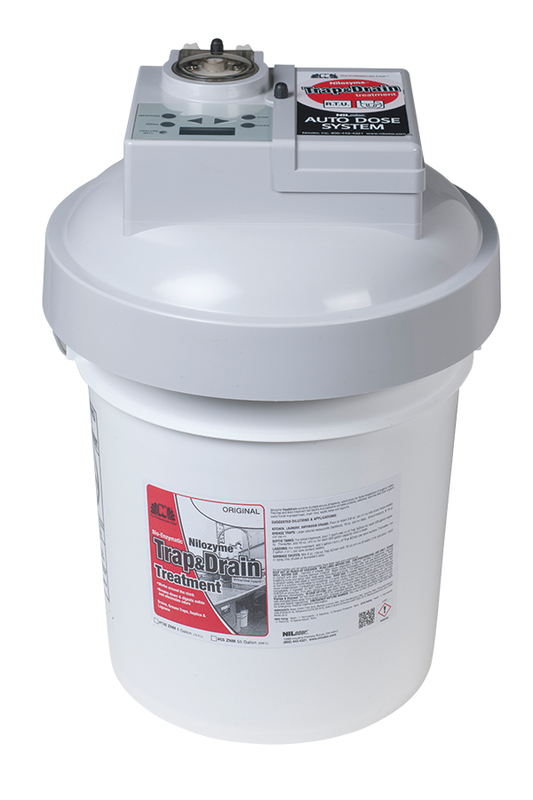 Used in conjunction with our Nilozyme, the Pail Top Metering Dispenser is economical and easy to use. The dispenser reduces labor costs while guaranteeing proper dosage every time. Fits onto 5 gallon pail. Pail not included. Special Notes: For use with 130 ZNM. Fits on 5 gallon pail.